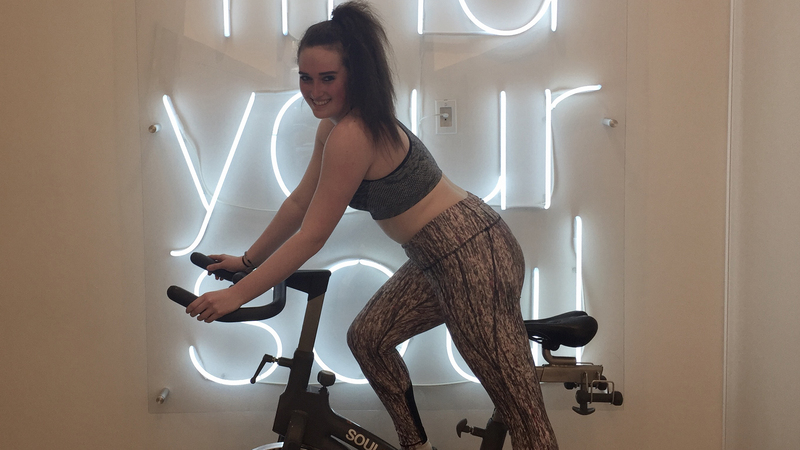 Being 16, I experience a lot of ups and downs throughout high school and throughout life in general, and SoulCycle allows me to disconnect from that negativity. Five months ago, I was in a very unhappy, stressed and anxious state of mind. I decided that there were changes that should be made in my life in order to gain my happiness back. This included changing schools, changing life habits and becoming more active. I want to say something about change — the word “change.” We are all somewhat scared of this six-letter word. Little did I know, change leads to opportunity, and change can actually be a good thing. 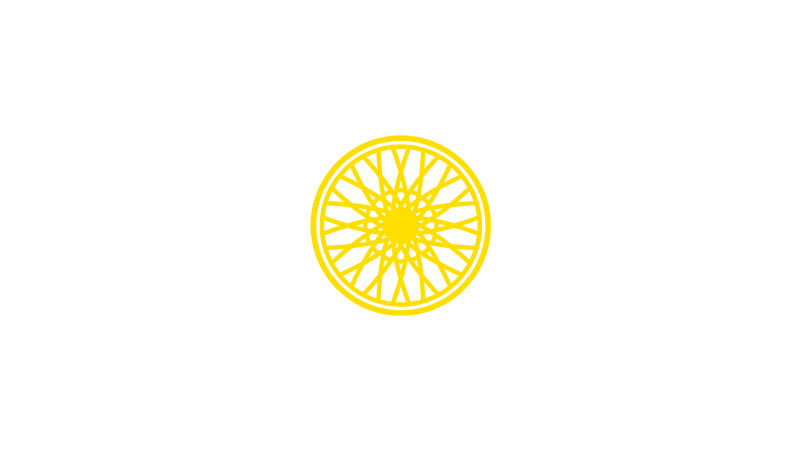 On January 20th, 2017, I signed up to my very first class at SoulCycle PALO. It happened to be a SOUL Survivor with instructor SARAH. 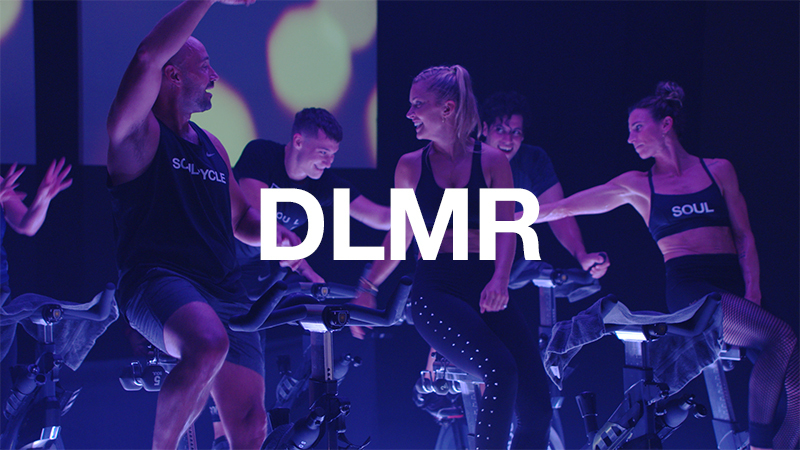 I entered the room 3 minutes after the class had started and what I thought was just going to be a normal cycling class, turned out to be a dance party, meditation, and probably one of the most difficult and confusing hours of my life. 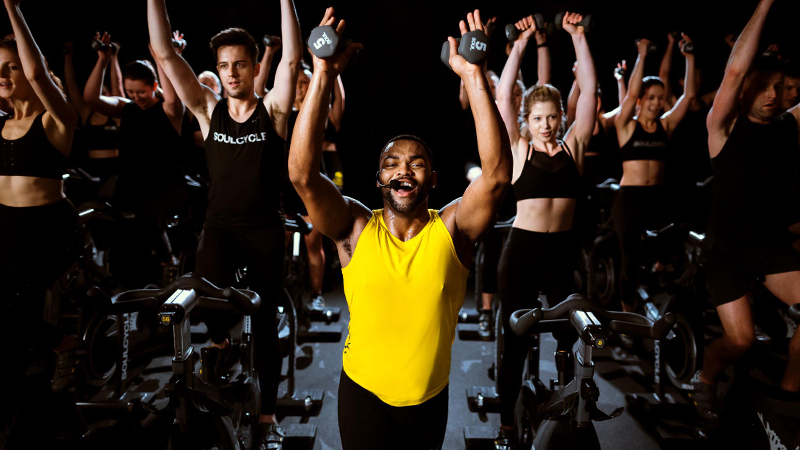 After the stretch, I rushed out of the room, attempting to not make eye contact with the instructor; I felt I was “failing” because I was not able to do anything on the bike to the beat of the music. What I had not realized yet, was the fact that I had walked into that room, I was so far from failing. So I gave myself another chance to regain that positivity. On February 6th, I decided to come back for my second ride. This time it was a moving experience. I moved up to the front row. At the end of the 45 minutes, I noticed that I felt happier than ever and I had more energy than I had in awhile. I went to the front desk right away and asked if they could book another ride for me and of course they were more than willing. I started going four days a week and I actually looked forward to it every time. By March, I had completed 25 rides and I was seeing results, mentally and physically. On April 16th, I made a huge change to my routine: I committed to doing the Turn It Up Challenge. Throughout this entire challenge, I figured out that I doubt myself and my strength a whole lot. So I committed to 30 classes in 30 days (TurnItUp 30). I challenged myself to bring myself into that room and sit in the front row even on the days where it was the most difficult, on the days where I had a horrible day at school, on the days where i felt like everything was not going how I wanted to. Even on those days, I left that dark, sweaty room happier than I had been 45 minutes before. You see, SoulCycle has changed things for me in the most positive ways that I did not ever know were possible. SOUL has shifted the way I feel about myself and the world around me. 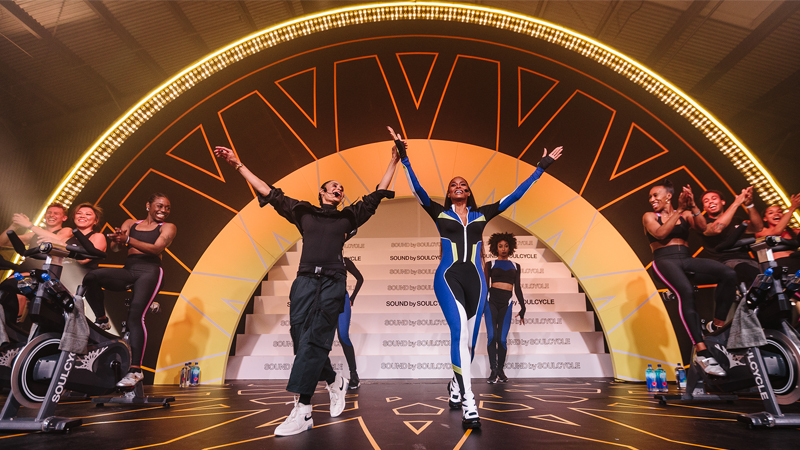 SoulCycle is a community, it's a pack, and it's a family. The energy and the love from the instructors and riders make you want to come back. Speaking of instructors, I need to give a shout out to a few! The amount of love, strength and confidence that SARAH has for her riders is indescribable. Every single time I ride in her class, I feel that incredible amount of love that she gives and I leave that room feeling 100 times better, happier and stronger than I had before even if I had the worst day ever. I am so fortunate and grateful to know that she has my back no matter what. And even during the times where I feel like giving up, she always tells me “Shir, turn it up!” giving me opportunity to get even a little bit stronger. When I make it to ANDREW’s classes, I cherish those 45 minutes like my life depends on it. The amount of love and respect that he radiates into this world is immense and I am inspired by him every time. I will also never forget the time when I travelled to Washington, D.C. and I rode with CHER, ROCHELLE, and JARED where they welcomed me with open arms to the East Coast and with so much love. And last but certainly not least, MATTHEW, who when I am able to wake up early for his rides, I feel nothing but challenged and loved at the same time which is a feeling that no matter how hard I try, I’m not able to describe how happy and inspired it makes me feel. Sarah has said in class: “Know that every time that you walk into this room, you are NEVER alone.” I knew that once I stepped into that room after a few times, I never wanted to ever step out. And let me tell you, it was not easy coming back after my very first ride, but soon enough, you learn that EVERYONE has your back. I now ride five to eight times a week and I am on the way to completing my 100th ride. And once I reach that, well, I just can't wait to see what I learn about myself in the 100+ rides after that because this is only the beginning of my SOUL journey. I truly believe that once you put your mind to something, you can and will accomplish it. I made a commitment to creating a more active and positive lifestyle for myself and I have never been more proud to say that I have officially created that for myself.